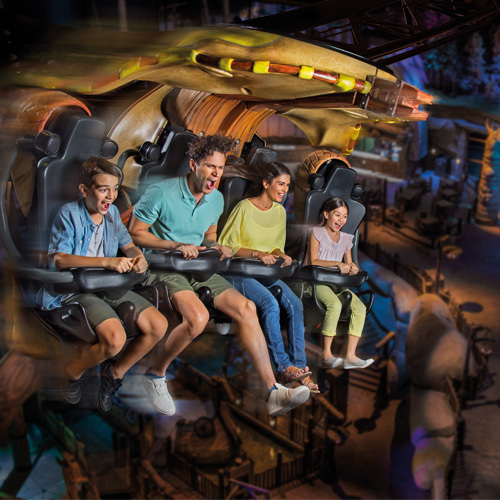 Be prepared to pump your adrenaline! 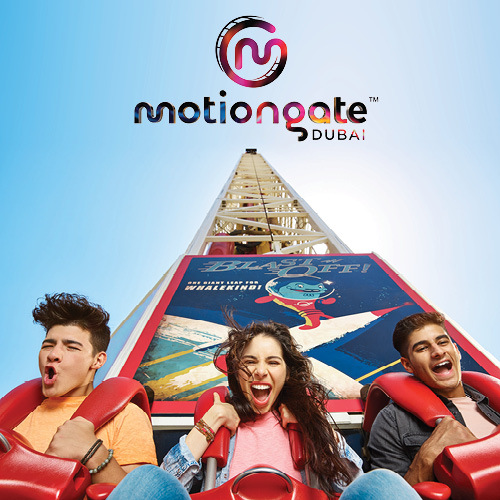 MOTIONGATE™ Dubai is the region’s largest Hollywood inspired theme park. 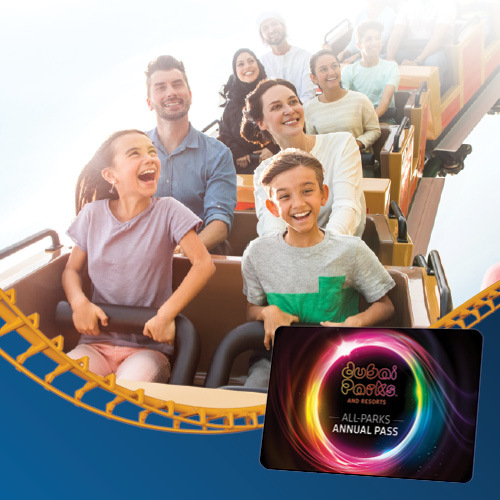 It the best-in-branded entertainment from three of the largest and most successful motion picture studios in Hollywood – DreamWorks Animation, Columbia Pictures and Lionsgate.